My Last Car was an epic road trip that looked at our complex relationship with the car through a series of poignant, funny and uplifting tales. Our voyage was part exhibition, part live performance and part community celebration. It explored all that the car means to us at the end of a great transport era. 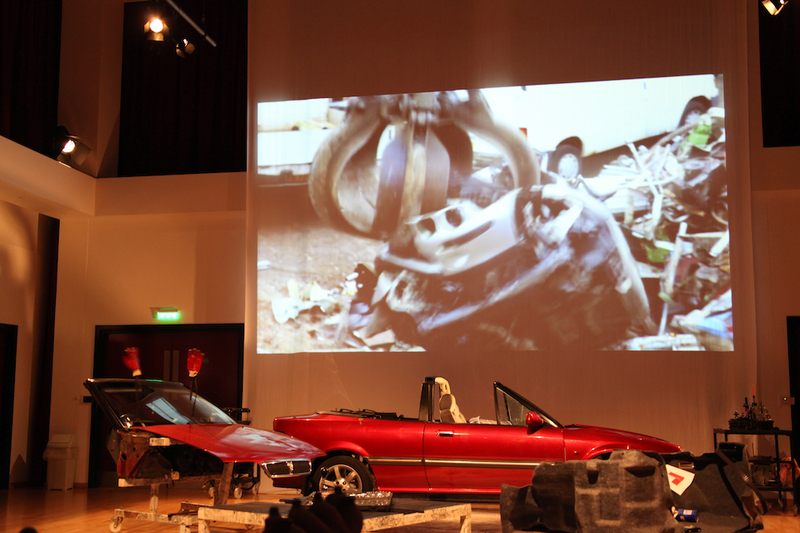 My Last Car was produced in partnership with Warwick Arts Centre and Tipping Point – a leading arts and climate change organisation – for imove: the Cultural Olympiad in Yorkshire. 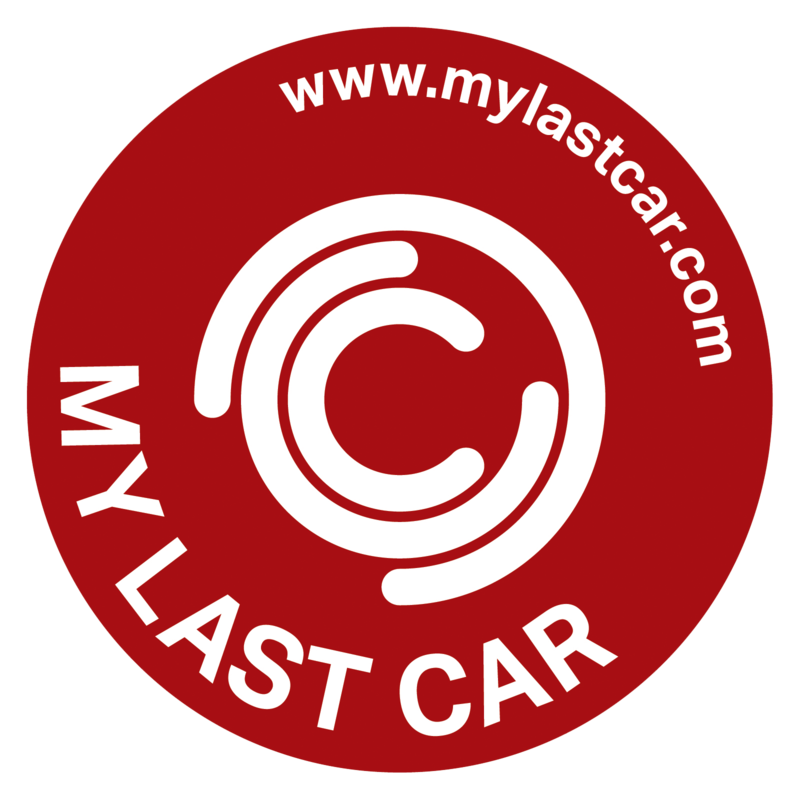 My Last Car started out as a collaboration between 509 Arts, Warwick Arts Centre, Pioneer Projects and the Ryedale Folk Museum in North Yorkshire. We had encounters with academic and rural communities, young people in schools, climate scientists, museum visitors, environmentalists, farming communities and small local businesses. 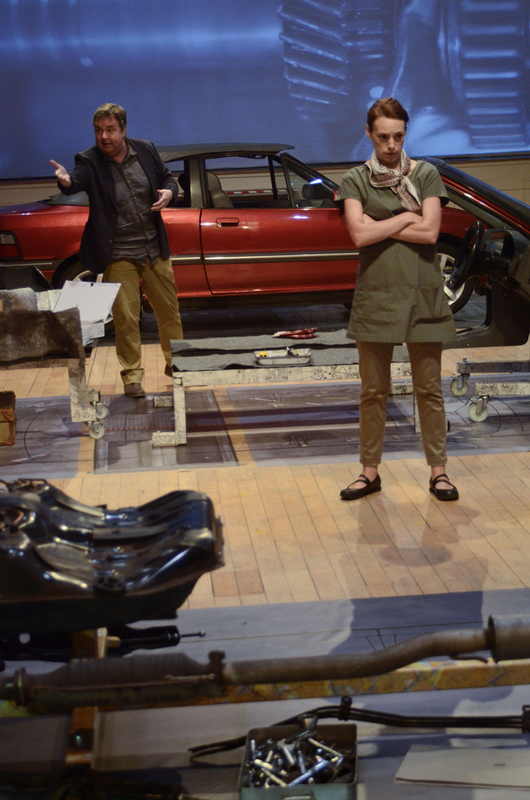 Over 18 months and three venues, the project team interrogated the meaning of car in modern society, how we have lived with it and how we can change the ways we live with it in the future. My Last Car was the perfect vehicle for the creative exploration of one of society’s greatest challenges. At the heart of the experience sat a car with its inner mechanical secret self removed. All the gubbins that make up the engine and its associated stuff was given a new life as gallery objects, both real and digital. The beauty of the car’s secret interior was revealed and woven into a theatre show made from the many and varied stories that the motor car has given us.